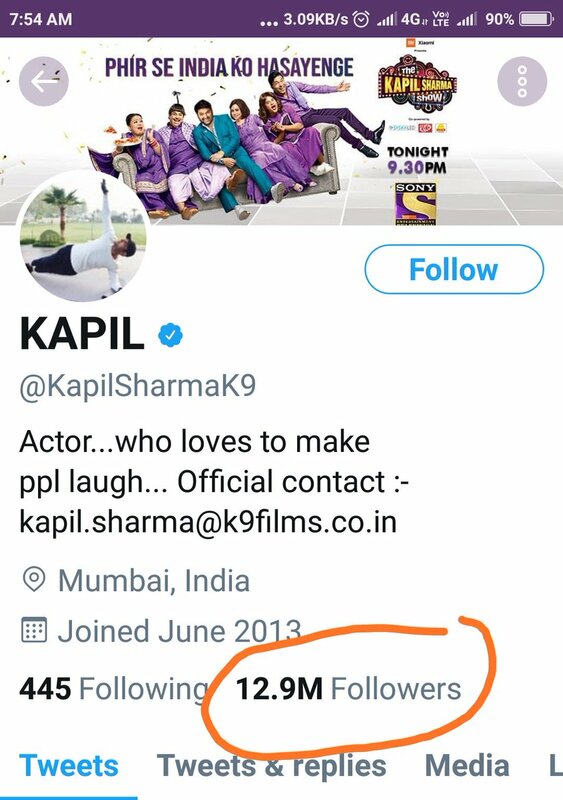 chowkidar Jatin Kansagara's tweet - "@KapilSharmaK9 #BoycottKapilSharma This number should go down.,unfollow this guy...#BoycottSidhu "
Fake bjp it cell. No 370. No mines proof vehicle. No airlift jawans. No 10 crores job. But sack sidhhu. Dont divert.